All children must be accompanied by a responsible adult at all times. 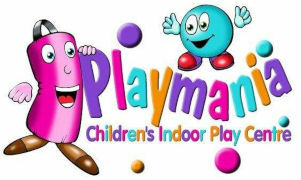 Playmania is not a creche facility and does not accept responsibility for the supervision of children. All damages to Playmania property either accidental or deliberate must be reported to a member of staff.